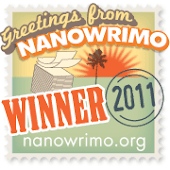 Abudhabilist: Attack of the Abu Dhabi street cats. We are fortunate enough to be looking after a couple of cats here in the wilds of Abu Dhabi... if only for a few days. These little guys were rescued by fellow expat Sarah Darmody when they were newborn and abandoned by their mother in a park near Sarah's building. Now, a couple of months later they are happy and healthy little kittens and WE get to look after them for a few days. 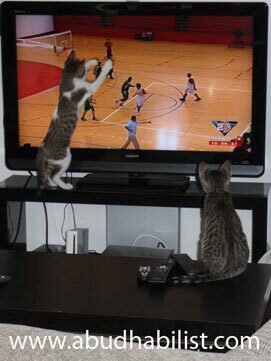 I like to think that I know a bit about cats.. but I never realised they were really into basketball, the image below was a brief moment in what was about 20 minutes of TV watching. Going to try hard not to flood abudhabilist.com with "too cute" kitten photos. Behold the wonder that is the Arabian Mau - UAE's own street cat - being introduced to basketball on Dubai2.